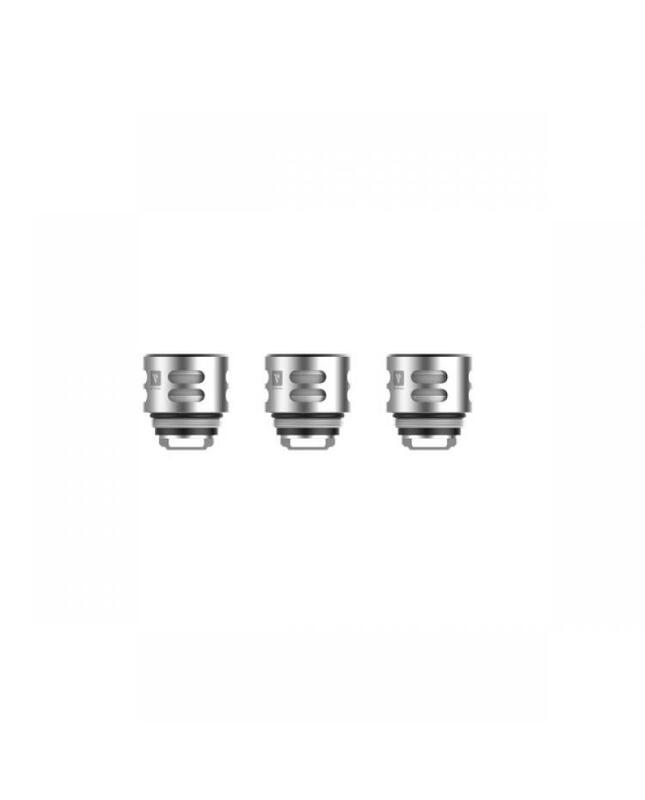 The Vaporesso SKRR replacement coil heads, 3pcs per pack, 0.18ohm QF meshed,0.18ohm QF Strip and 0.5ohm SK CCELL coil heads available. the meshed coil design creates intimate contact with the organic cotton wick for rapid and even heating, insanely rich flavor. the strip design provides rapid, even heating, longer lifespan. the SK CCELL coil head including temperature control through the use of SS316 coils, allowing you to vape at higher wattages, with pure and smooth flavors.